Some things are hard to explain – so we added a Dash Cam to our Drive app to make things easier. 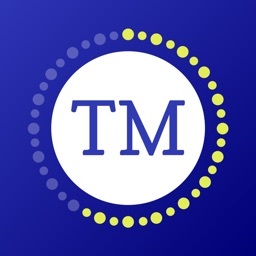 It's super simple – just download it for free then record, save and share footage to support your claim. And the discount? Drive 200 miles to get a safe driving score from 0-10 based on your skills behind the wheel. 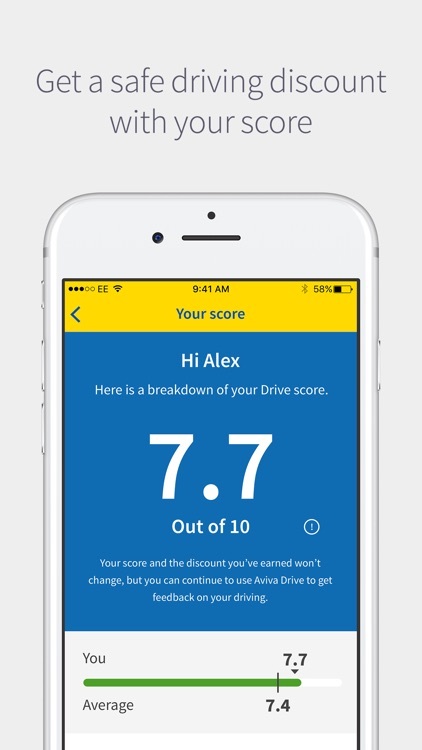 We’ll use your score to calculate a discount on our comprehensive car insurance (Safer drivers save an average of £170 on their Aviva car insurance with our free Aviva drive app*). With a map function built-in, you can track your journey, and see a summary of all your journeys when you reach your destination. 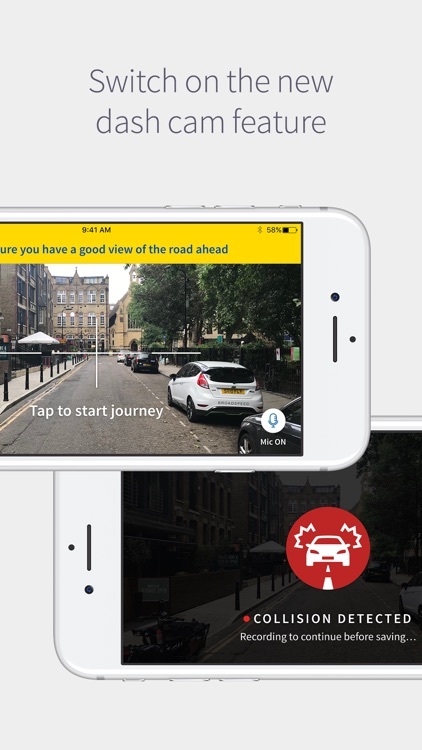 You should never use your mobile phone while driving – and with Aviva Drive you don’t have to. 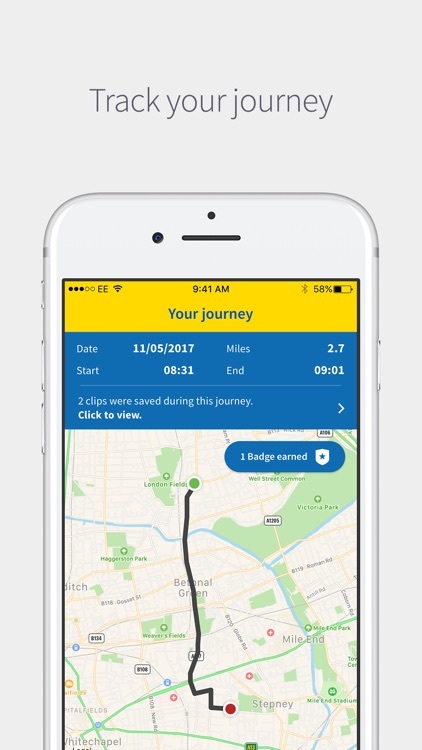 The app uses your phone’s GPS to detect when your vehicle starts moving, and automatically records your journey. 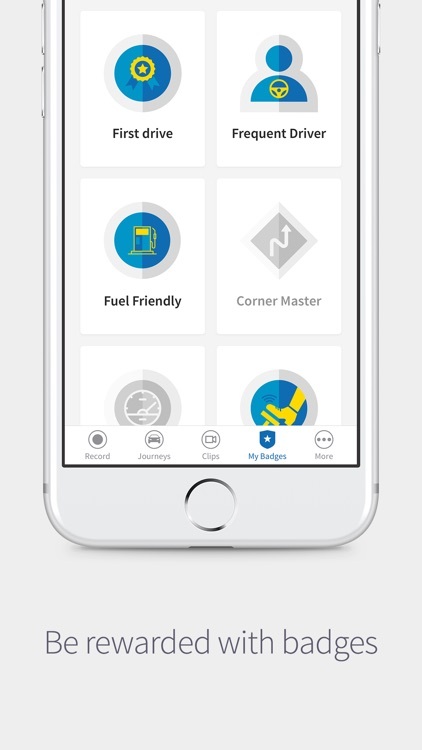 You’ll be scored on cornering, braking and accelerating, plus you can earn in-app badges for safe driving. Share with friends to see who’s the safest! Set up your phone in a cradle with the camera viewing the road ahead, and then turn on the Dash Cam. 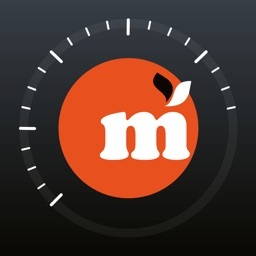 It’ll record your journey, but only save the footage in the event of a crash or if you decide to save it manually. -	Always, use a cradle. Never handle your phone while your drive – it’s both dangerous and illegal! Plus securing your phone stably in a cradle will give the most accurate GPS data for your journey. 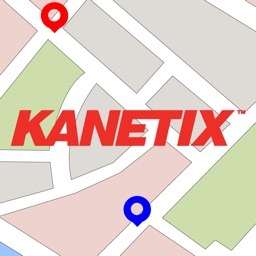 -	A score of 3.1 or above gets you a discount (don’t worry, there’s no penalty for a score below that, you just won’t get a discount through the app!). 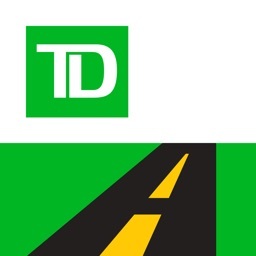 -	Your data will help us understand your driving behaviour and risk. We’ll abide by the highest standards for protection and security for all data collected. -	Continued use of GPS with Aviva Drive can dramatically decrease battery life. -	We’ll never use GPS data that could be unreliable, so your tracked journey might appear shorter than you’d expect sometimes. 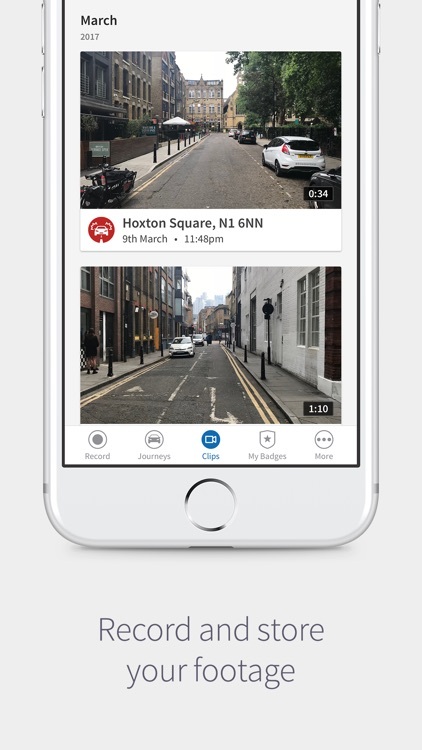 -	You’re in control of any Dash Cam footage – it’s saved locally on your device within the app. We only see it if you choose to share it with us. -	* Based on policies bought direct from Aviva between 1st May 2017 to 31st December 2017. 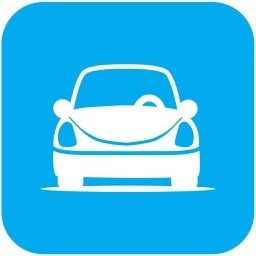 Discount is available on first car per policy and depends on score and price - minimum £200. Discount does not apply to optional extras. Compatible handset required. Data charges may apply.